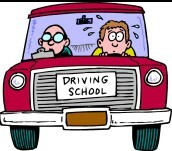 Welcome to the website for the Ipswich Driving School. Please take some time to read the About Us page. Please feel free to browse around the site and have a look at our testimonals. If you would like any information you can use the contact us page.